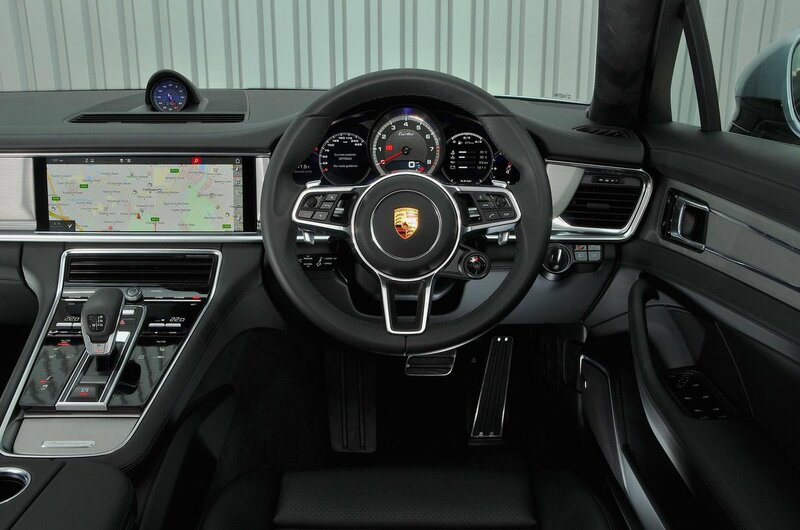 Porsche Panamera Sport Turismo Interior, Sat Nav, Dashboard | What Car? Porsche has long been the master of the perfect driving position and it’s easy to see why from behind the wheel of the Sport Turismo. Both the electrically adjustable steering wheel and driver’s seat have a wide range of movement, allowing you to find your ideal set-up. 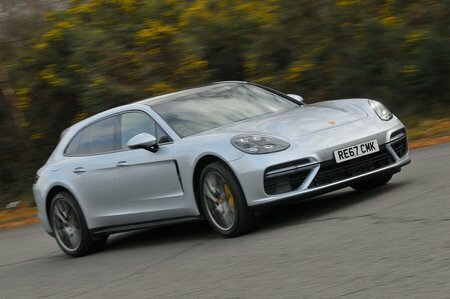 The only downside is that lumbar adjustment is an option – a questionable omission when you consider that this is essentially a family orientated GT car. 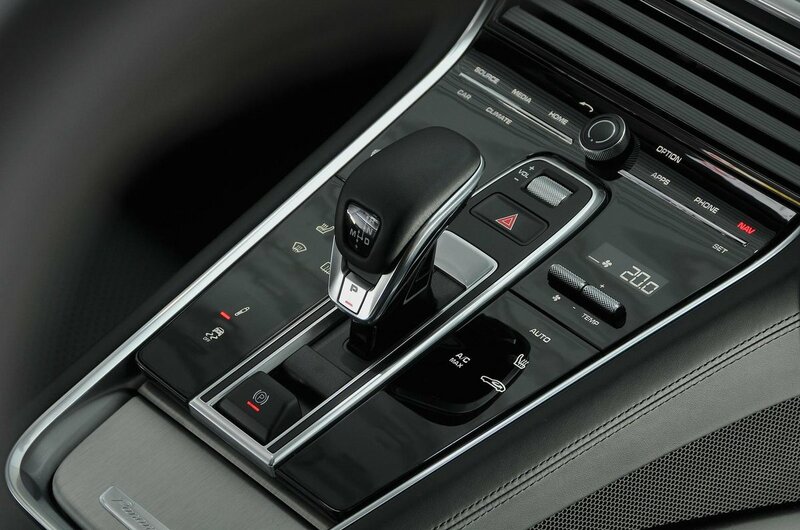 Like the standard Panamera, the Sport Turismo benefits from the same chin-high centre console and tech-laden dashboard. The 12.3in infotainment system dominates the environment with its high-resolution screen and sleek minimalist design. We don’t usually like touchscreens as they can be hard to use on the move, but thanks to a combination of large, easy to hit icons and lag-free response times, Porsche looks to have cracked the formula. Our only complaint is that the screen is so wide that our shorter testers struggled to reach the far left hand side of it. Less successful, however, is the touch sensitive panel integrated into the centre console. At first glance it looks good, but it can prove problematic to use when driving due to the sheer number of buttons on offer. You often have to look down to see what you’re prodding, and despite featuring haptic feedback, you’re often left unsure as to what button you’ve actually pressed. It’s also a magnet for fingerprints, so you’ll find yourself wiping the glossy surface regularly. To help deliver even more information, a pair of configurable 7.0in screens flanks the traditional analogue rev-counter that sits directly in front of you. They’re pinprick sharp and impressively effective, if not quite as practical as Audi’s Virtual Cockpit in terms of functionality or ease of use. In terms of quality, however, nothing else in the class comes close. Everything feels beautifully put together and depending on how much you want to spend, it is possible to get the interior completely customised to your own individual tastes – just don’t expect it to come cheap.